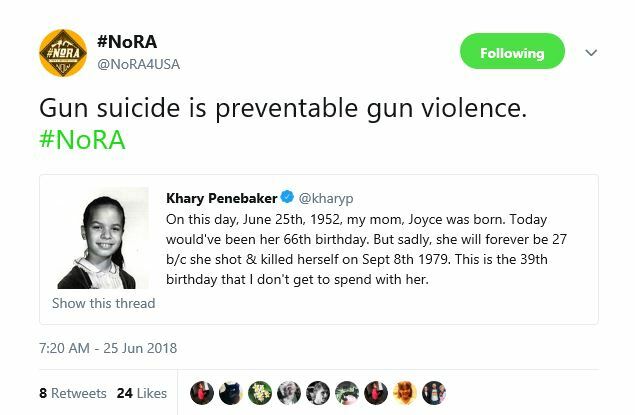 NoRA seems to particularly stupider today. Which I guess it means suicide by other means is not preventable. Yeah right. Don’t you just love how full of hope they are? 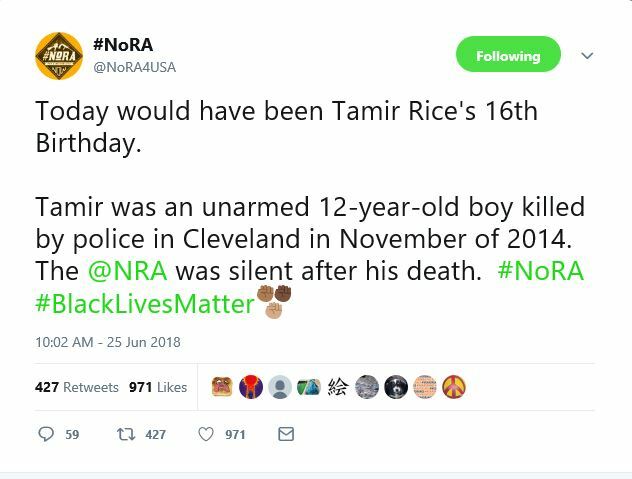 You may remember how Tamir Rice was playing with a replica firearm and pointed it at police when they arrived at the scene. 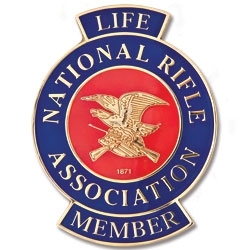 It was a sad event indeed but one that had nothing to do with the NRA. But Alyssa Milano knows that being truthful is not a requirement to be on the Gun Control side. In fact, it is a disadvantage that will lead you to lose. Well, the good part is NoRA does contribute with material for the blog. I remember articles pointing to Canadian research showing tighter gun laws don’t change the suicide rate — they merely change the mix of means used to commit suicide. Fewer guns, more jumping off bridges. “Stopping Power” by Neil Schulman was probably the source, though I think he cited Kleck or some similar academic. Previous PostPrevious Open Carry Event in Miami Beach almost goes sideway.